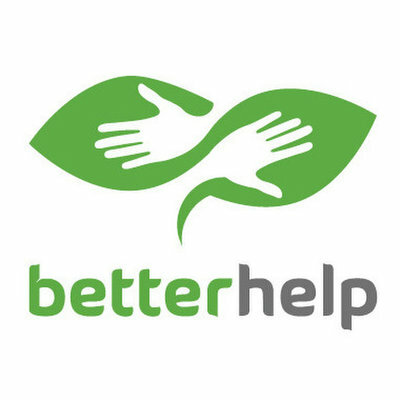 BetterHelp (free, iOs and Android) Tinu Abayomi-Paul tweeted, “Better Help. 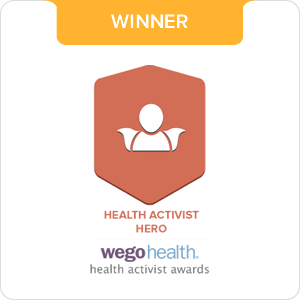 At the time I could afford it…I wouldn’t have made it through without that app.” The app’s tagline is “24/7 Professional Therapy.” BetterHelp is a convenient way to get professional help from over 750 licensed therapists and experienced, accredited counselors online. 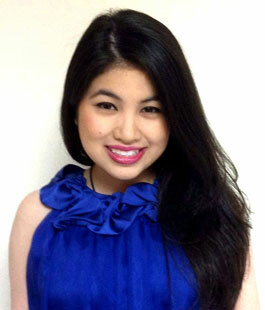 Counseling covers a wide range of areas such as: depression, anxiety, and family and couples therapy. 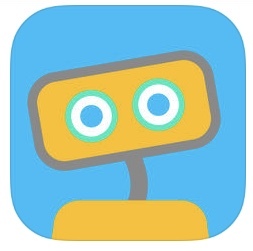 Replika (free, iOs and Android) One Replika devotee said, “I’ve been playing with ‘Replika,’ which is basically a chat bot, but the way it asks questions can make you feel very reflective, and it feels lower stress than talking to a human therapist sometimes can.” Reviews of Replika say it has helped users with anxiety and stress. Litesprite Games (free, iOs and Android) A clinician on social media recommended Litesprite to me. 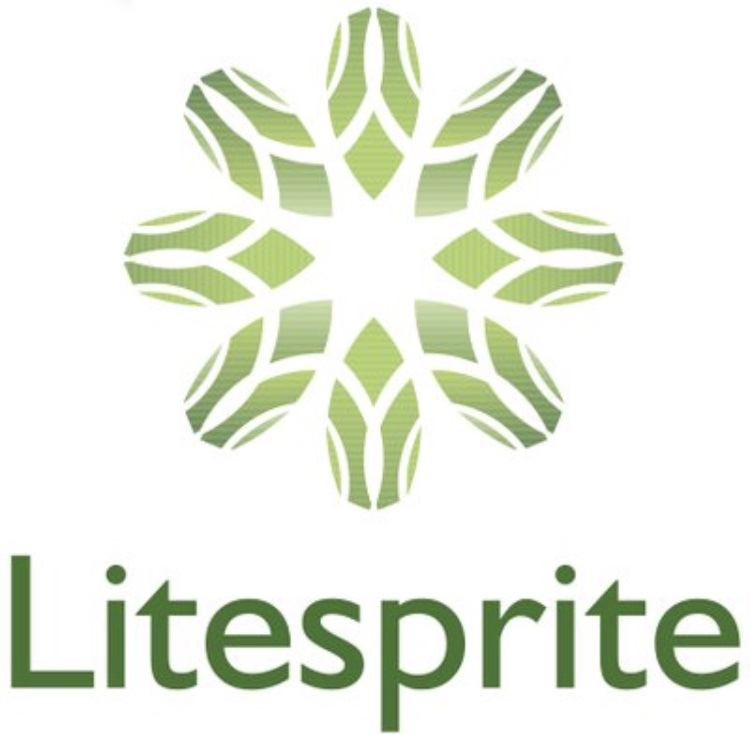 In fact, Litesprite is the only video game that is clinically/validated and used by clinicians today. One user wrote, “I use it now more than ever. Especially when I am tuning the source of my stressor. I use it daily lately because I cannot calm myself down. I used it at the doctor’s office yesterday when my husband wouldn’t let me talk for myself and again today when he thought he knew more than me about my problems. It calms me down. Mentally I’m good now. Therapy and your game has done wonders. 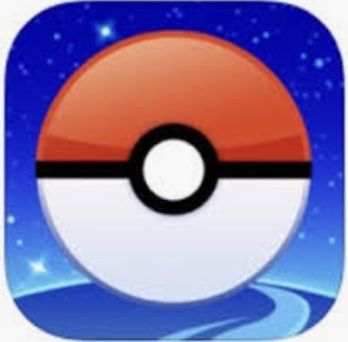 Having the app as a tool to use is very convenient..it feels like you’re playing a real game. I love the meditation. I don’t know how to settle myself and focus inwards. Be calm…it’s a tool I will always utilize. 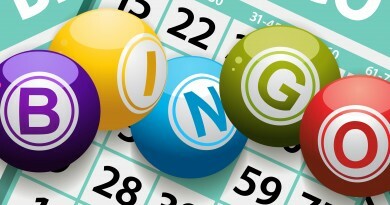 Without it, what else is there?” – Female, 46, Bipolar, Depression. 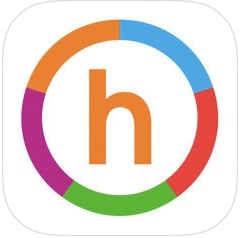 Happify: Science-based Games and Activities (free, iOs and Android) Happify is based on more than 60 tracks such as Conquering Negative Thoughts, Coping Better with Stress, and Achieving Mindfulness through Meditations. 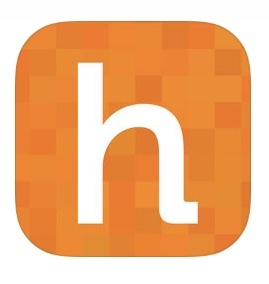 One user, Ashley said, “”I absolutely love the @Happify App! I’ve been using it for years and it really has transformed my life more than ANY OTHER TOOL I’ve used to grow my positivity! The world would be a much better place if everyone used it…And it’s FUN! 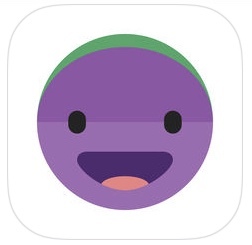 !” A lot of users talked about enjoying the “balloon game” — that balloon game alone makes me want to download the app. 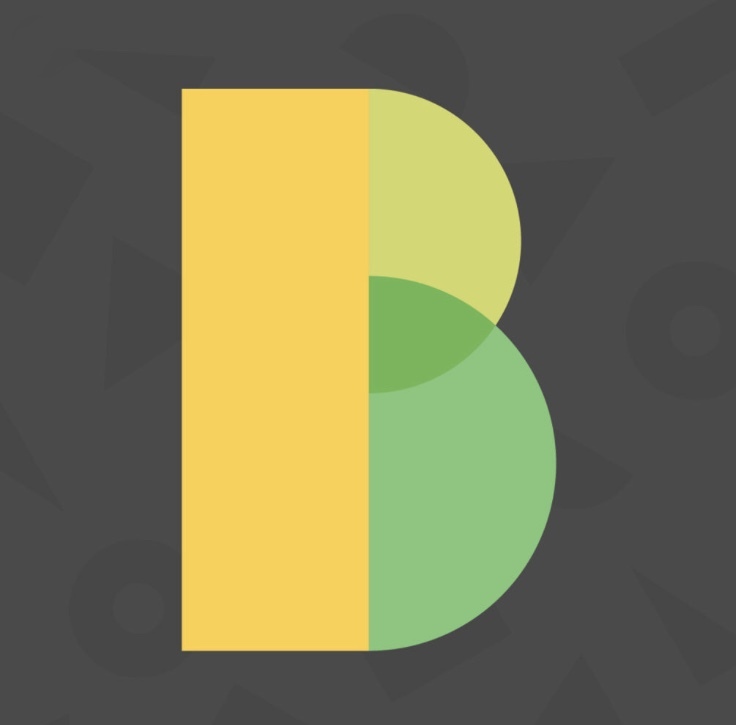 There are monthly and annual subscriptions available, which unlock more features. 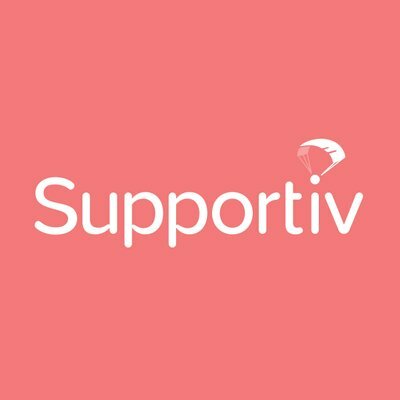 Supportiv (free, iOs and Android) Interesting fact: 60% of Supportiv App’s users are male. 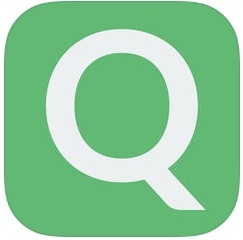 The developers say they think its because of the anonymity Supportiv grants users. One review says, “Thank you. I needed this app! It’s helped me so much to understand why my brain thinks the way it thinks. Also the people that are chatting with me about my thoughts feel like my guardian angels it feels so good to have someone to talk to about this stuff and not just keep it in my head or write in my journal. The quotes, articles, and videos have helped me understand myself much better. 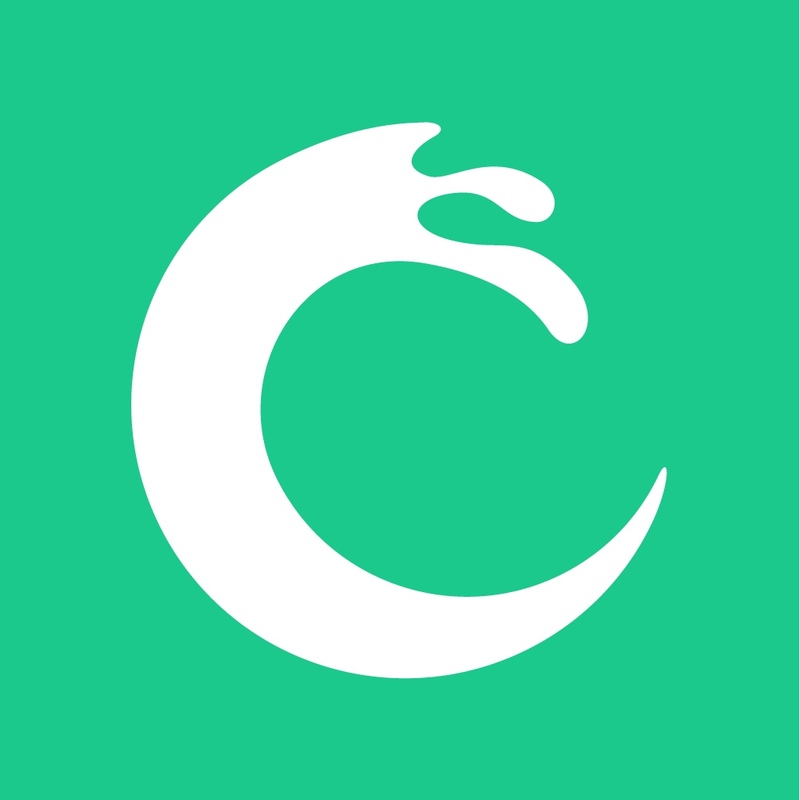 Thank you for creating this.” A clinician on social media brought Supportiv to my attention, praising the app for its nice design and easy to use interface. 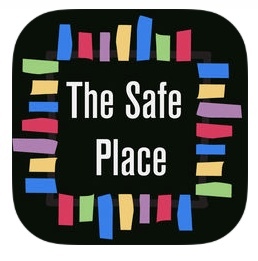 The Safe Place: Serving Mental Health in the Minority Community (free, iOs and Android) A friend on Instagram recommended this app, which is geared toward African American wellness. 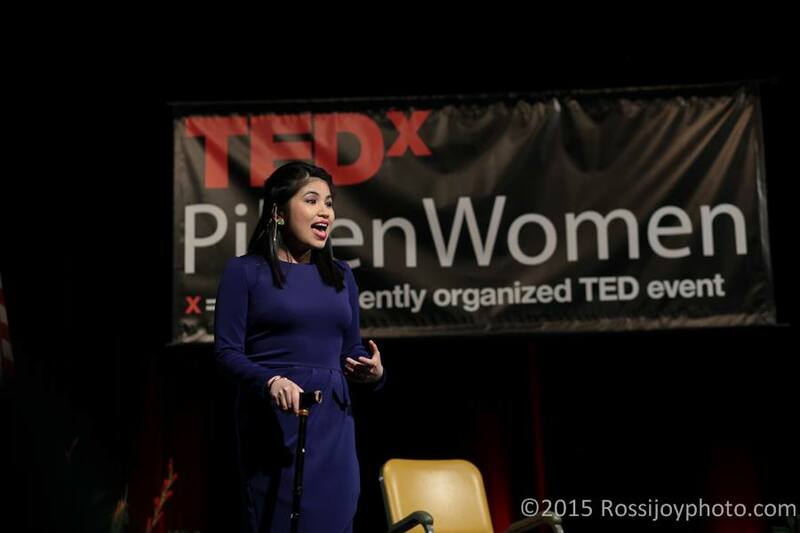 The developer, Jasmine Pierre, is a Certified Peer Support Specialist and Certified Mental Health First Aid Responder. 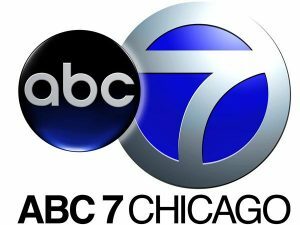 Pierre created the app to encourage the Black community to seek therapy, a community that traditionally has low rates of seeking professional help. 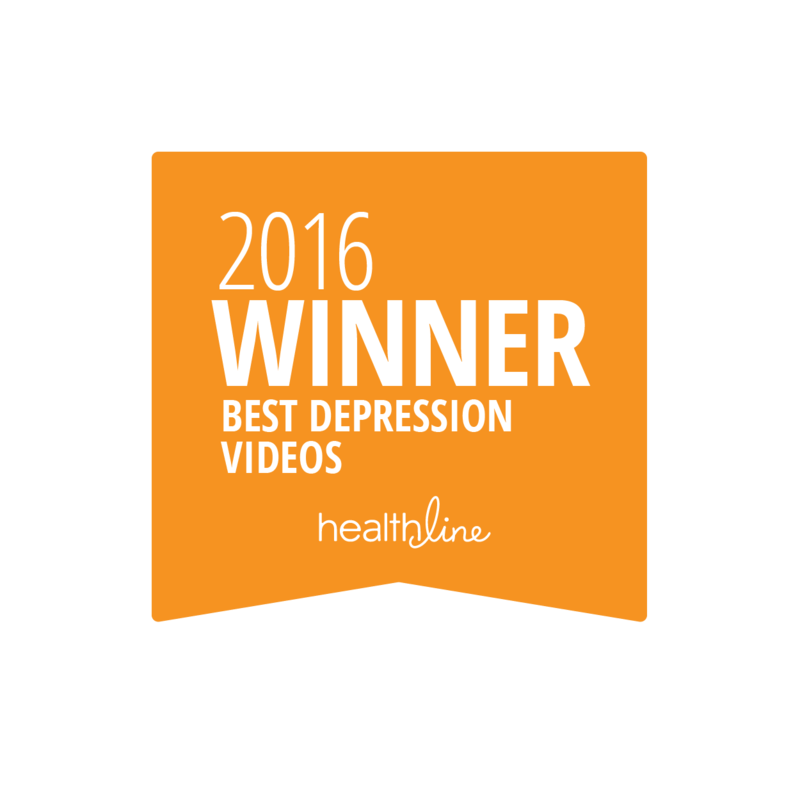 Features include: Black mental health statistics, a mental health directory, informative articles, and inspirational videos and podcasts. 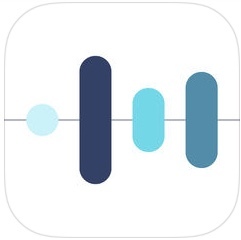 Insight Timer Meditation App (free, iOs and Android) A few people recommended Insight Timer for its calming effects. 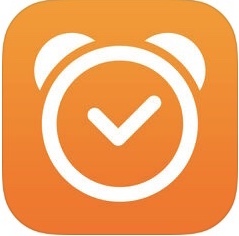 One person said, “Insight Timer is wonderful! 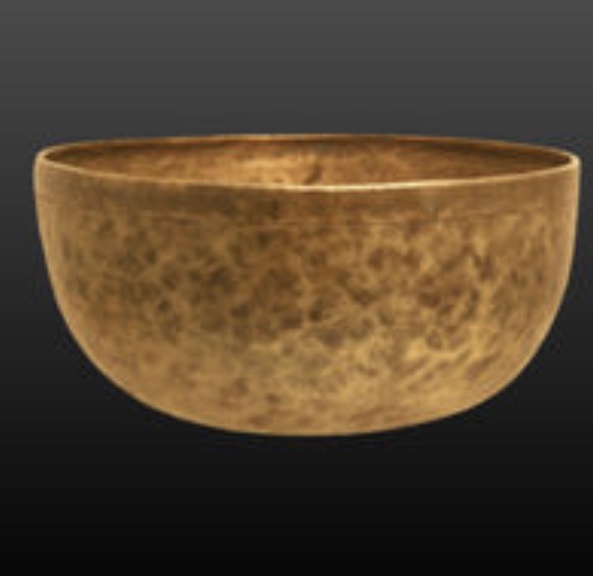 It has a map of the world with little Tibetan bowls marking where people are meditating.” Their website says they are home to “more than 5,000,000 meditators.” Insight Timer provides 4,500 guided meditations from 1,000 meditation practitioners. 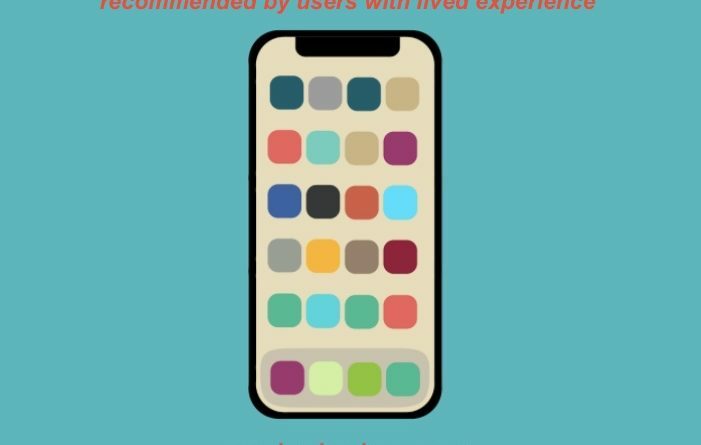 Buddhify: Meditation & Mindfulness App ($4.99, iOs and Android) Kirsten Schultz, who previously wrote two guest posts on dating and chronic illness and how Chester Bennington’s music helped her on this blog, tweeted, “I really like Buddhify. 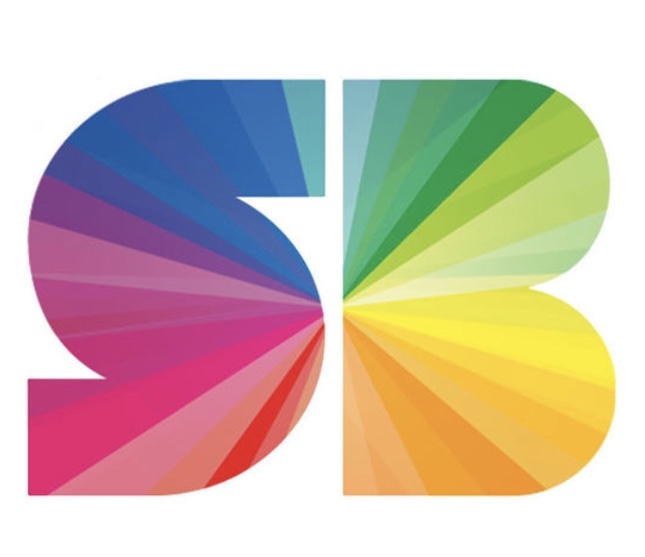 It has sections of meditation based on what you’re doing or how you’re feeling – and they have a pain/illness section!” The app fits into your busy life. They have guided meditations for Walking, Stress & Difficult Emotion, Work Break, Going to Sleep and many other categories. Meditations last anywhere from 4 minutes to 30 minutes. 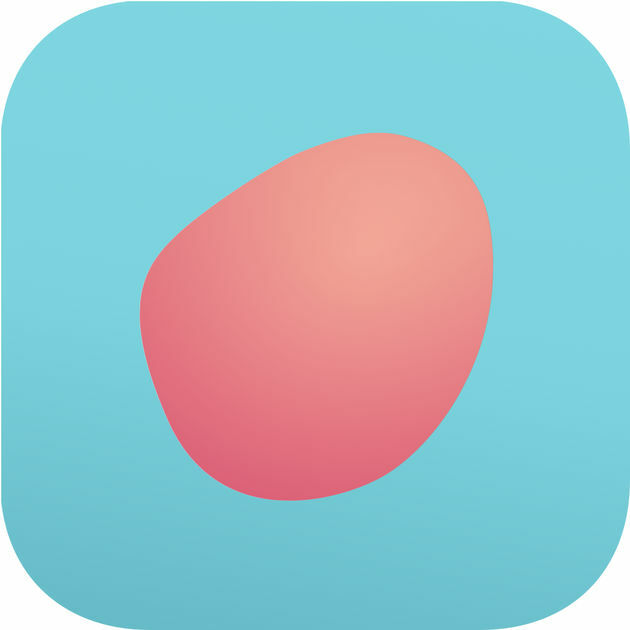 Pacifica for Stress & Anxiety (free, iOs, Android, and Web) This app gives users psychologist-designed tools based on Cognitive Behavioral Therapy, mindfulness meditation, relaxation, and mood/health tracking. 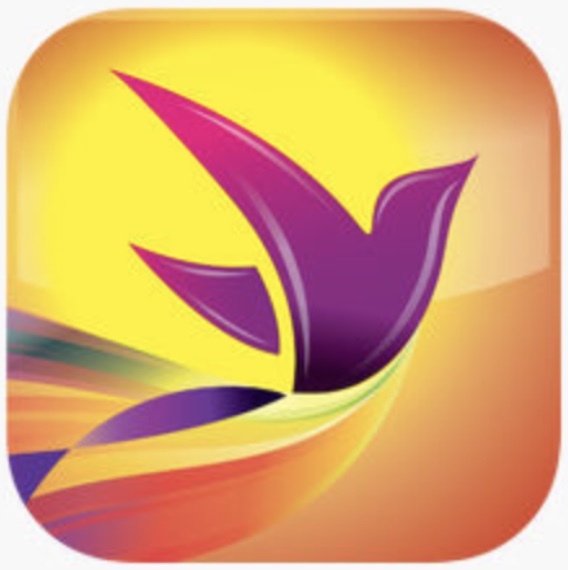 Pacifica offers 30+ audio exercises set to relaxing soundscapes. 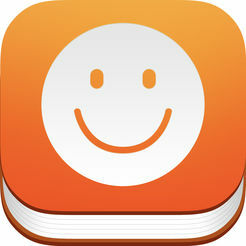 One reviewer wrote, “Thank you so much for improving my quality of life. I suffer from depression and generalized anxiety disorder and your app helps me SO much!..” Pacifica also has a peer support community. 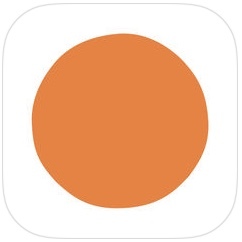 Calm (free, iOs, Amazon, and Android) Calm is an app for meditation and sleep. Calm offers “sleep stories” to help you fall asleep–many of them are read by celebrities including Ben Stein reprising his role as the econ teacher in Ferris Bueller’s Day Off (no, I’m not kidding). 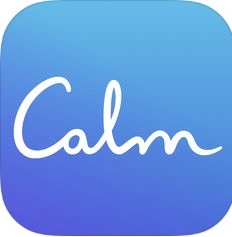 One reviewer wrote, “This app has been an essential tool in helping pull me out of the darkness of postpartum anxiety, helping me fight my daily anxious tendencies, and has helped me be a better spouse, parent, and person…” Calm offers breathing programs and meditation sessions ranging in lengths from 3 to 25 minutes. 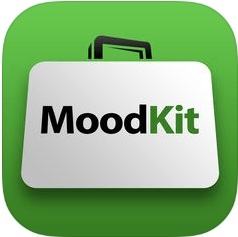 eMoods Bipolar Mood Tracker (free, iOs and Android) eMoods is a tracking and charting journal made, according to the developers, “for logging Bipolar I, Bipolar II, Depression, Anxiety, or any general kind of mood tracking.” One iTunes review says, “I’ve been diagnosed with bipolar for almost 2 years. Getting the right medication combo has been a challenge. 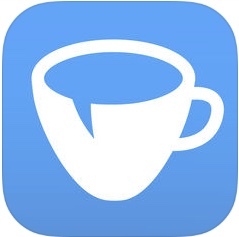 Because of this app, I was finally able to get the right medication. I brought in the results to my doctor every few months and was able to see trends I wouldn’t have realized myself. It takes 2 seconds to log since it’s just a few clicks…” eMoods allows users to print monthly PDF charts to share with their doctors. 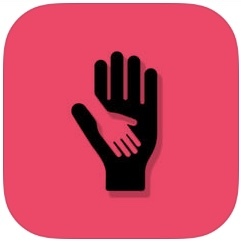 PTSD Coach (free, iOs devices, Android) I needed something to tide me over between support group meetings. 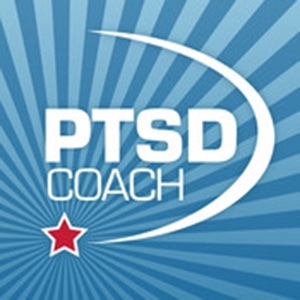 I don’t think I can do justice to all the benefits of PTSD coach so I want to share a bit from the app developer’s description, “PTSD Coach was designed for those who have, or may have, post traumatic stress disorder (PTSD). 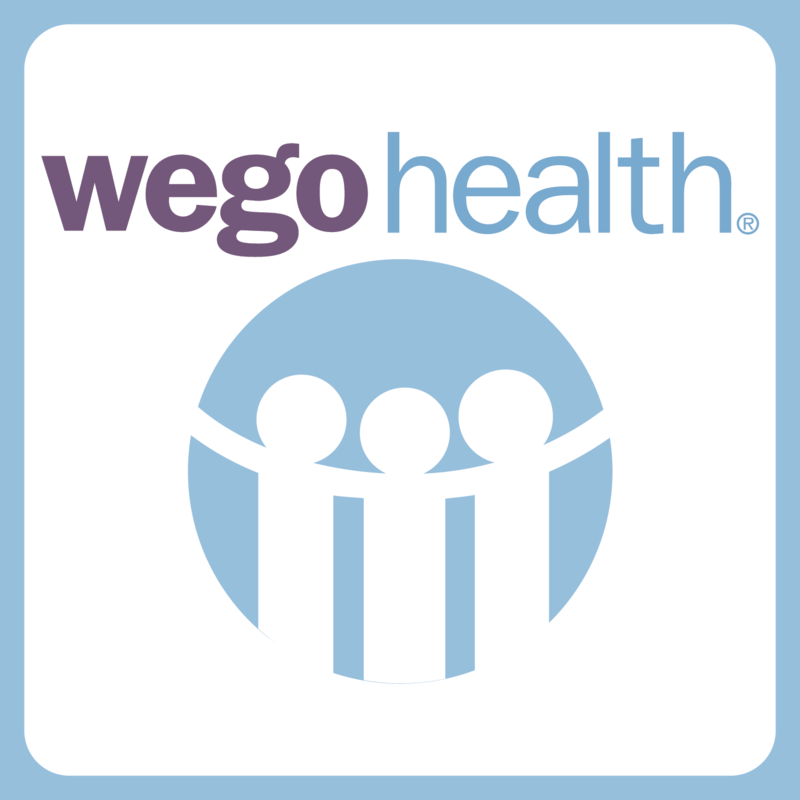 This app provides you with education about PTSD, information about professional care, a self-assessment for PTSD, opportunities to find support, and tools that can help you manage the stresses of daily life with PTSD. 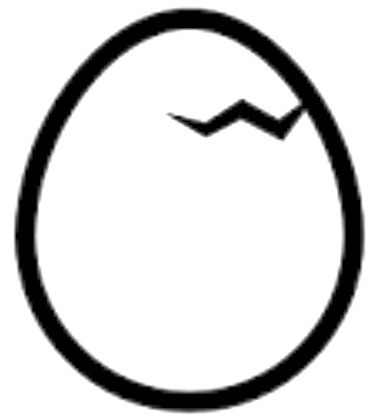 Tools range from relaxation skills and positive self-talk to anger management and other common self-help strategies. You can customize tools based on your preferences and can integrate your own contacts, photos, and music. This app can be used by people who are in treatment as well as those who are not.” Even though the app was developed by the U.S. Department of Veterans Affairs, PTSD Coach not only helps veterans and military members, but also anyone experiencing PTSD or pre-TSD. The app includes crisis hotlines. 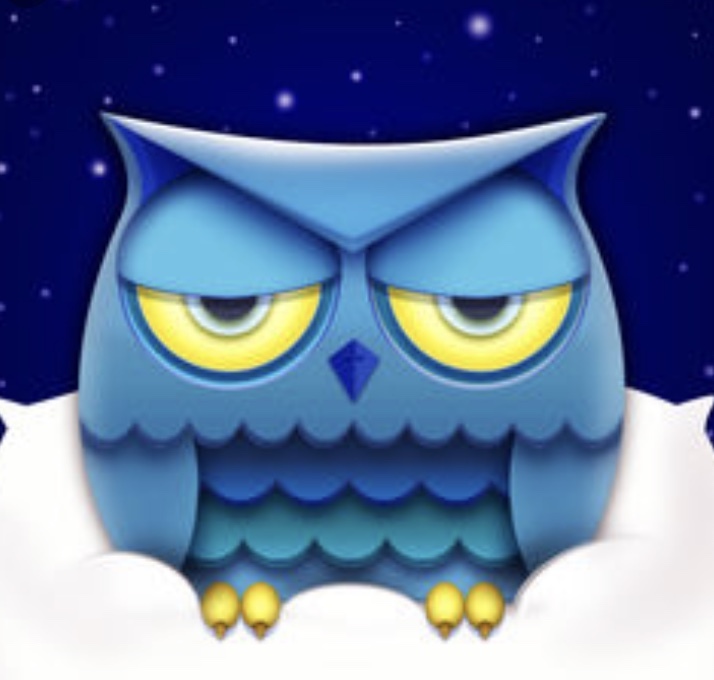 White Noise Sleep Pillow (free, iOs and Android) Got insomnia? According to the developers, White Noise Sleep Pillow has “the ultimate sound set” featuring naturally recorded sounds and “sound mixes – up to 300,000 combinations.” Some of the listed sounds include: light rain, medium rain, rain on tent, rain on car + wipers, jungle cave birds, mother’s heartbeat, baby lullaby, massage atmosphere music, vacuum, and clothes dryer. Whew! 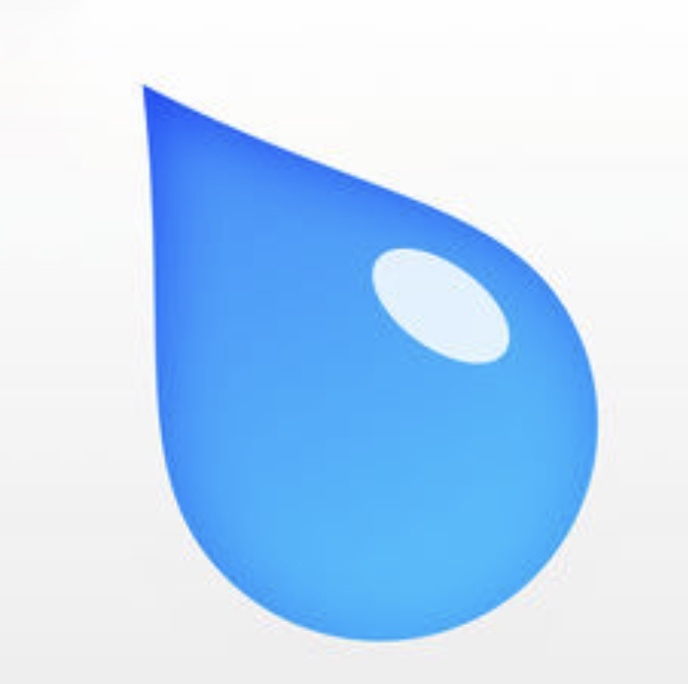 Rain Rain Sleep Sounds (free, iOs, Android, and Amazon) According to their website, Rain Rain ™ has “over 100 high-quality endless sounds” to “lull you to sleep in no time.” Some of the most popular sounds include: Rain Rain Original, Thunderstorm, City Rain, Thunder Cracks, Rain Downpour, Desert Wind, Blizzard Wind, White Noise, Airliner, Cat Purring, and Shih Tzu Snoring. I am very curious about that last one! 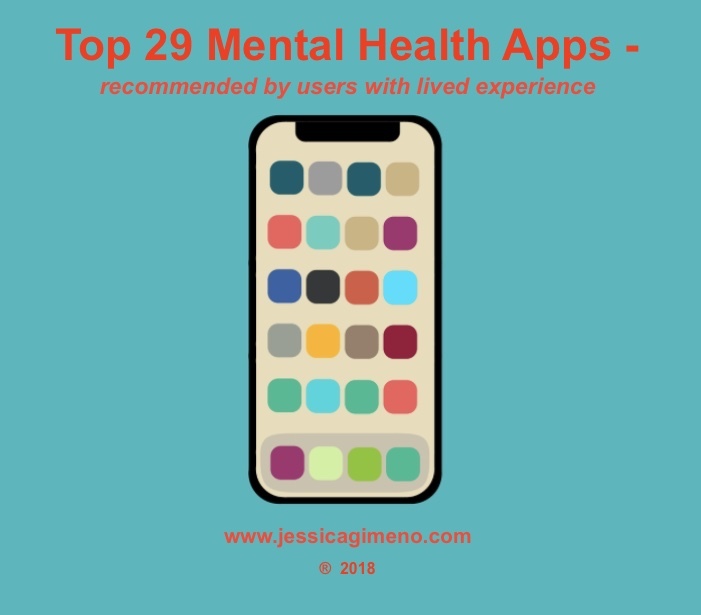 Have you ever used an app that has helped you feel better? How does technology affect your mental health? 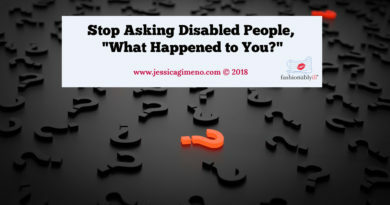 BONUS: For more on this subject, download your free Depression Tool Kit by signing up here at www.fashionablyillgift.com. The kit comes 10 tricks for getting stuff done when you’re depressed + 4 Scripts for talking to loved ones, professors, and employers.